We are in the business of people and relationships. Christina Ceranna is a creative and an ideator specializing in curating powerful content through photos, video, and words. She is a multifaceted, driven, and imaginative individual with dynamic life experiences, a flair for conceptualizing, and a passion for people. Strengths include creative direction, writing, strategic creative, photography, social media, content strategy as well as communications and problem-solving. Christina is a natural leader and self-starter with extensive agency and entrepreneurial experience. She fosters and promotes innovation. She is a strong communicator with exceptional interpersonal skills. Confident, compassionate, and energetic relationship builder, decision maker, and project manager. 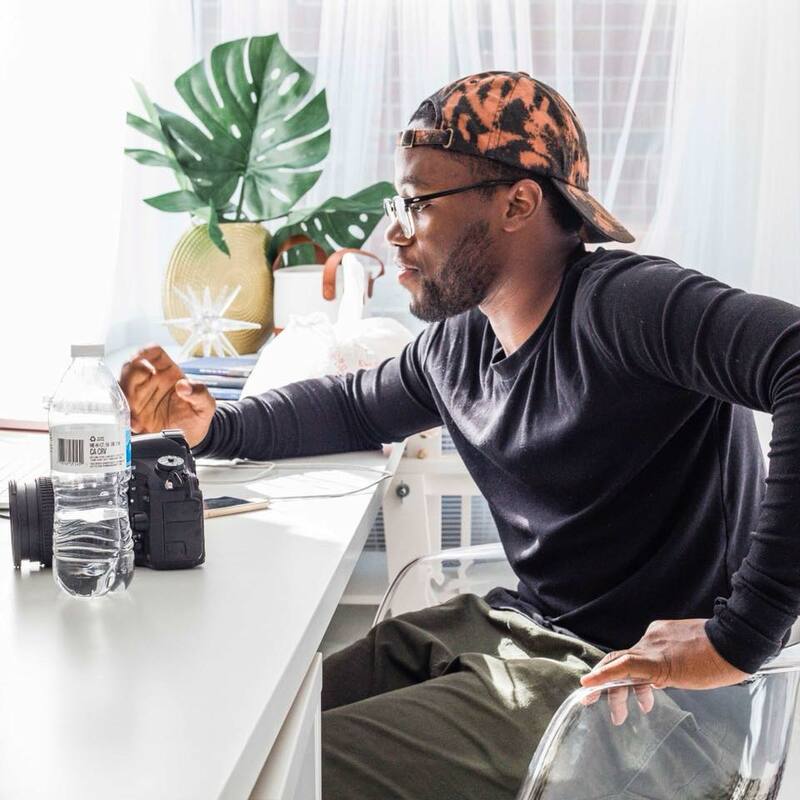 Tyler Small is a content creator dedicated to learning the stories of others and communicating that with others through visual storytelling. His background includes working closely with businesses and personal brands to build content for them to communicate there story/services to their audience. As a apart of the Eclat Creative team Tyler brings the sparkles in the way he captures the moments and stories that brings light to the stories the world must hear. Rachel joined Eclat Creative after working with Christina as the Social Media intern at The Scout Guide. Rachel is our Accounts Manager and Social Media maven bringing the sparkles to all of our clients.